First Glimpse: Teenage Engineering / Pioneer DJ Custom DJ Gear At Coachella? 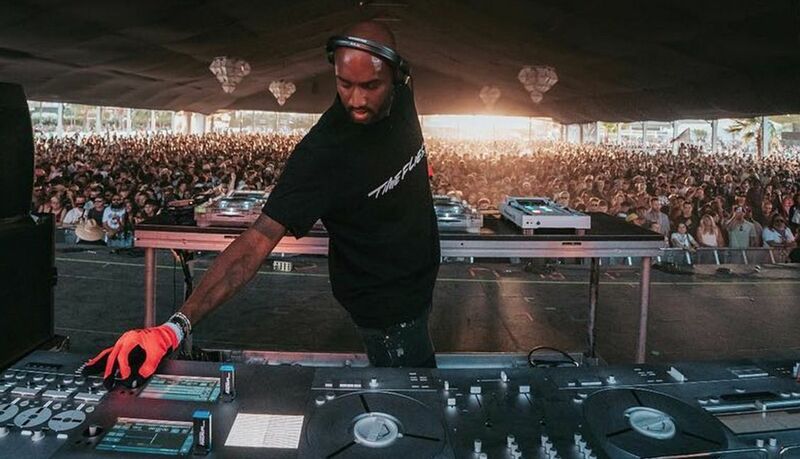 Check out the first glimpses of Teenage Engineering-designed DJ gear used at Coachella by fashion designer and DJ Virgil Abloh.The post First Glimpse: Teenage Engineering / Pioneer DJ Custom DJ Gear At Coachella? appeared first on DJ TechTools. After a number of false-start “leaks” around the web on Monday, the official announcement of Pioneer DJ’s DDJ-800 has gone live. 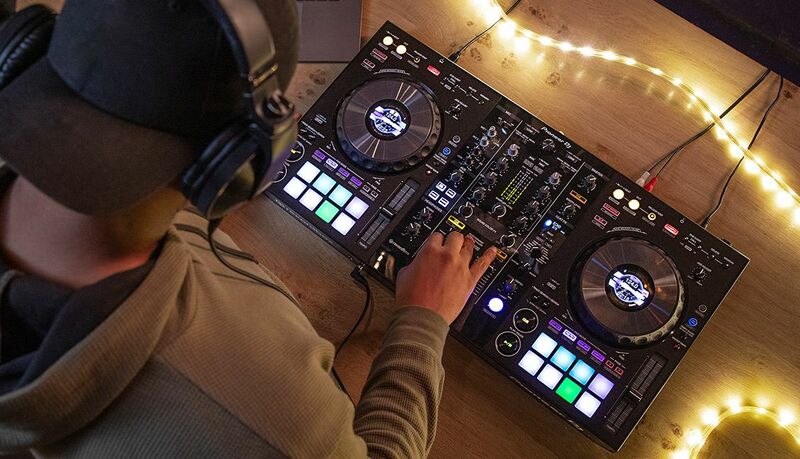 The DDJ-800 is the latest in a series of Rekordbox DJ controllers that all are total refreshes of the line from the DDJ-S/R families (see our reviews of the DDJ-400 and DDJ-1000). DDJ-800 Controller: […]The post DDJ-800: Pioneer DJ Just Announced A New Rekordbox DJ Controller appeared first on DJ TechTools. iTunes may soon be splitting into individual apps - what do DJs need to know? 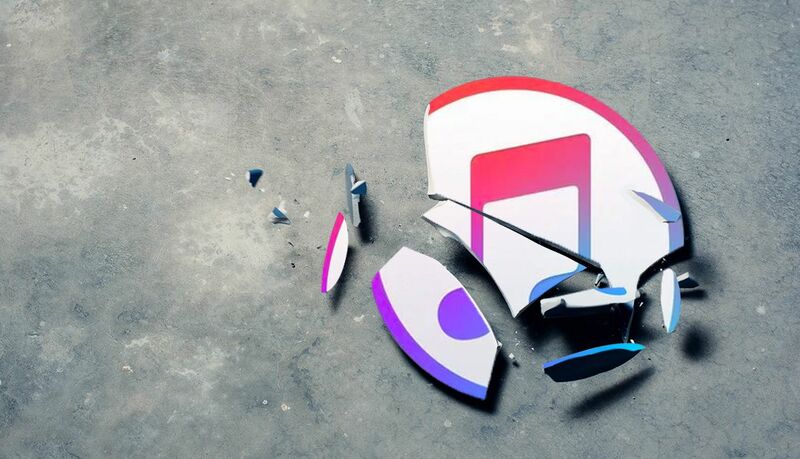 The post An iTunes Breakup Is (Probably) Coming; Will This Impact DJs? appeared first on DJ TechTools. chatted with the Berlin techno auteur to discover more about her favorite tools as a DJ and producer, as well as her upcoming album and new label, UFO Inc. 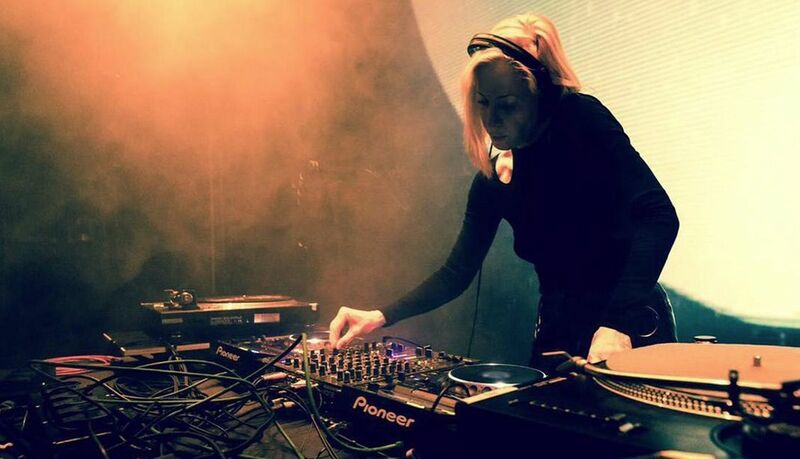 The post DJ Spotlight: Ellen Allien on her motivations, her new label, and favorite DJ mixer appeared first on DJ TechTools. At weddings and other events, some really basic uplighting can make an event feel incredibly more immersive. 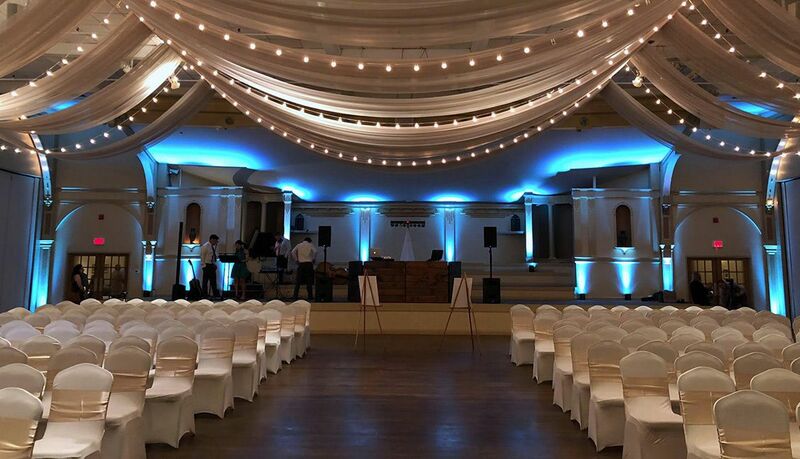 In today's article, veteran mobile DJ Jon Strader shares his advice on uplighting at mobile gigs. The post Uplighting: Why Mobile DJs Should Care About Basic Lighting Aesthetics appeared first on DJ TechTools. 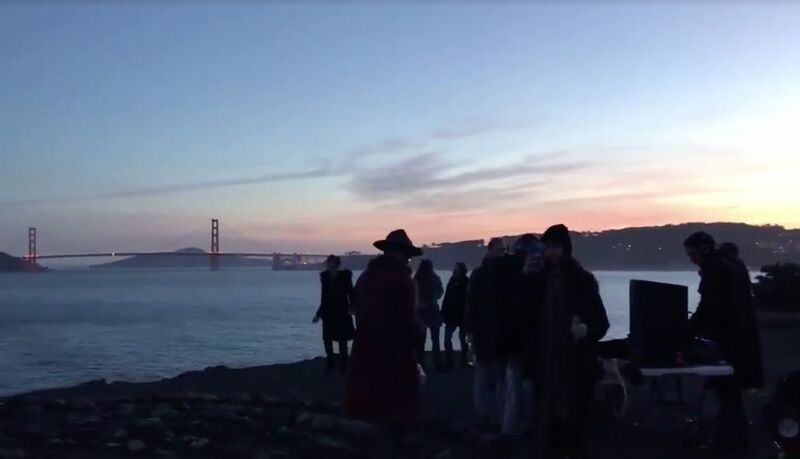 Do you aspire to DJ in unique places? As the weather starts getting nicer in the spring, I’ve heard from many DJs who want to start throwing their own outdoor parties. 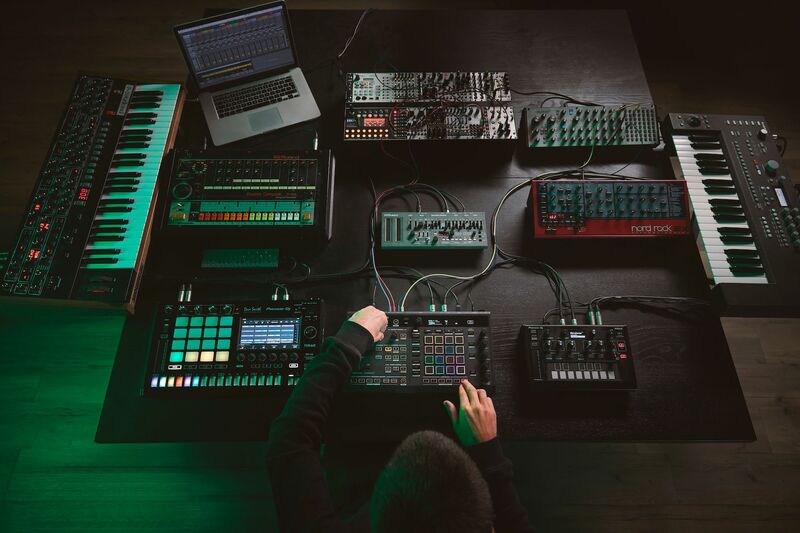 Hilltops, rooftops, parks, forests – they’re all begging for you to set up a basic DJ setup and mix tracks with a few friends. […]The post Throwing A Renegade DJ Set? 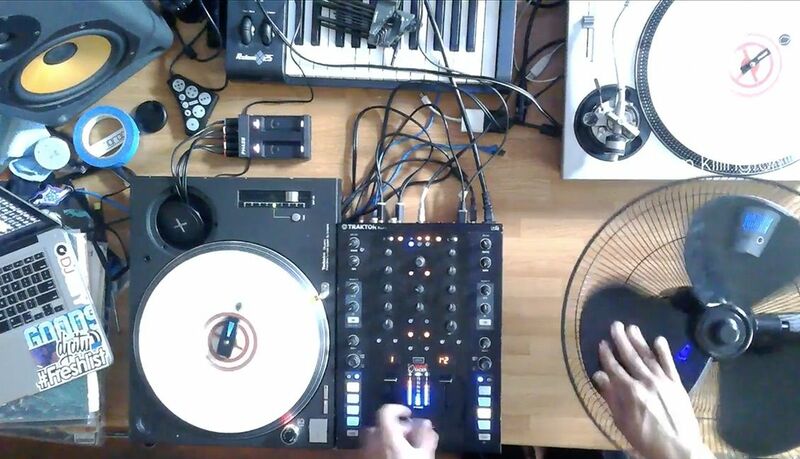 4 Pieces Of Gear You’ll Want appeared first on DJ TechTools.